Made with authentic chunks of ginger, garlic and onion. It provides an even, golden coating on chicken and salmon with all the flavours you would expect from Japan. 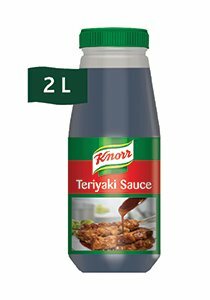 • Good for stir-fry, braising, dipping sauce and marinades. • Perfect Japanese cooking solution. • Delicious with Japanese Tempuras.